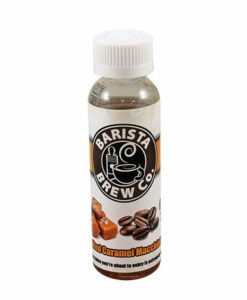 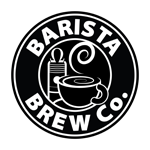 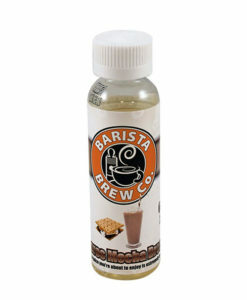 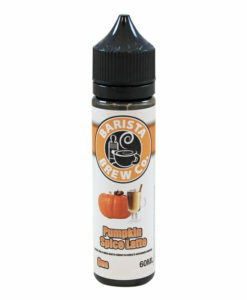 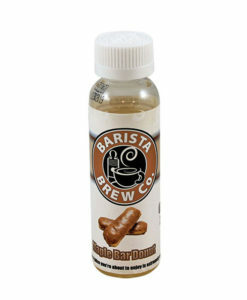 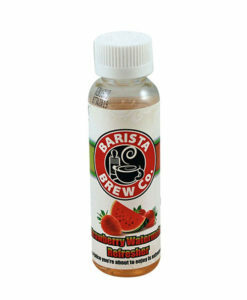 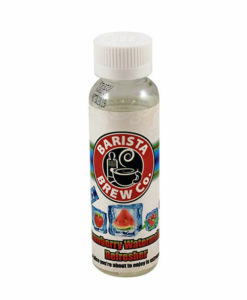 Barista Brew Co Eliquid is crafted by master chemists in California who’ve set a new standard for quality. 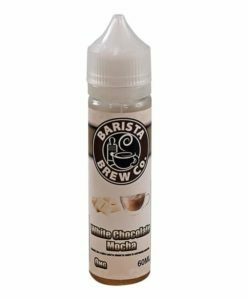 Their love for the vaping industry and commitment to excellence has allowed them to produce 9 coffee shop inspired flavours ranging from coffees to sticky bakery treats. 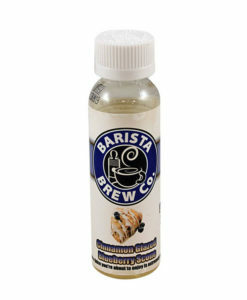 Each flavour is available in 50ml 0mg short fills, especially for the UK.